A study at Colorado State University (CSU) has found dogs who receive omega-3 fatty acid supplements or have hypothyroidism may be less likely to develop T-zone lymphoma (TZL). 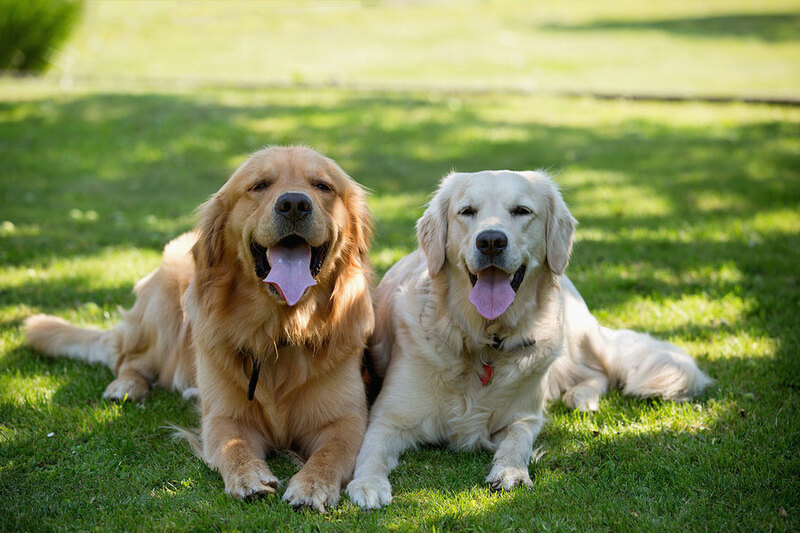 The findings come from Morris Animal Foundation-funded researchers who looked at associations of the environment and health history of TZL among golden retrievers. T-zone lymphoma is a type of cancer, which progresses slowly and is usually found in older dogs. It is predominantly found in golden retrievers; however, Anne Avery, DVM, PhD, associate professor in the department of microbiology, immunology, and pathology at CSU, believes the underlying causes of the tumor are shared across breeds. More than 350 golden retrievers were used in the study, which looked at health history questionnaires and blood or biological samples. The dogs were divided into two groups. One of the groups had dogs who had TZL and the other group comprised dogs who were at least nine years of age and did not have the disease. The questionnaire covered vaccination history, potential exposures to toxins, and living situations. With the blood samples, the dogs’ chromosomes were studied to see whether they were associated with having or not having TZL.